Pyrex Classic glass, a kitchen classic! 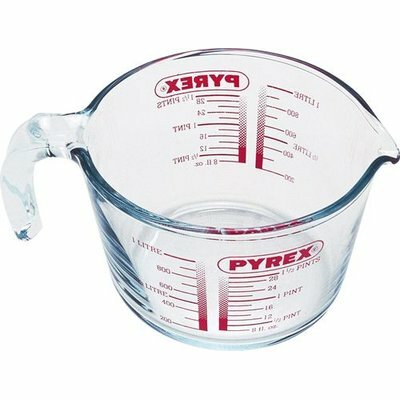 Pyrex glass, since 1915, offers a complete solution to all cookware requirements from preparation, to baking . Superior quality, heat resistant borosilicate glass, all products from the Pyrex glass range are guaranteed 10 years.